Not only is Barra the first female CEO of a lead auto manufacturer, but she has also been the driving force behind General Motor’s “Speak Up for Safety” policy which she established in spring of 2014. The policy encourages and rewards staff for bringing up customer concerns and product improvement suggestions. It also exhorts employees to report instances of sexual harassment to help foster accountability and a safe environment for all individuals in the workplace. Now, a few years after it’s implementation, the program continues to positively impact the atmosphere at GM. Mary Barra’s statement and successful policy aren’t the only refreshing things that provide a welcome ray of hope amidst the recent sexual harassment accusations that have surfaced in the past few months. Her expert leadership has guided General Motors through some hefty challenges this past year, including the selling two of its brands, Opel and Vauxhall, as well as refocusing its marketing goals. 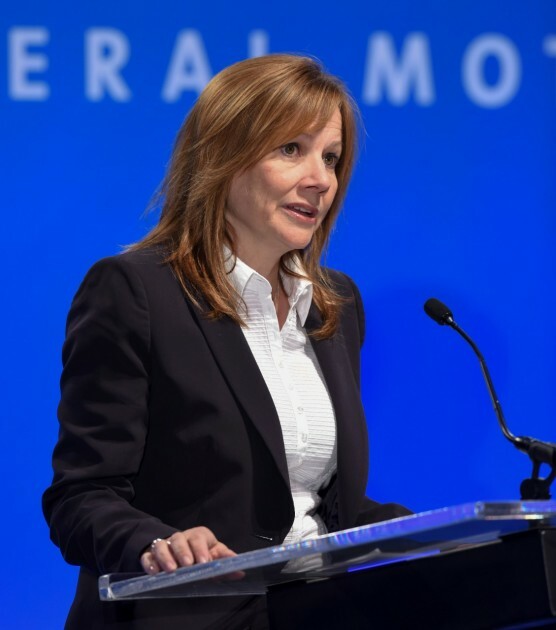 She has also helped add some muscle to GM’s technology initiatives, which has landed the company at the forefront of the self-driving and electric vehicle trends.